One of the most breathtaking and unique ways to experience BC’s Sunshine Coast. Your quintessential west-coast adventure begins dockside in Sechelt. 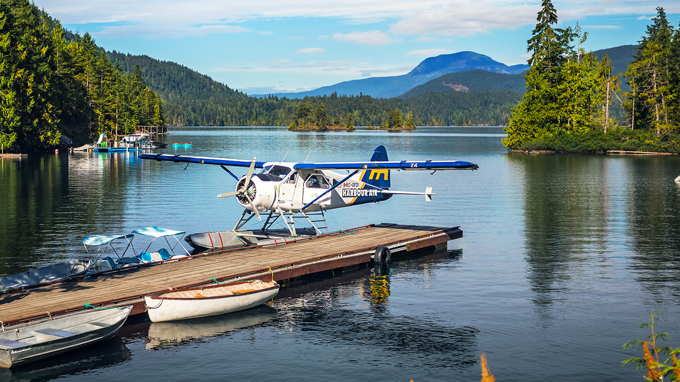 Climb aboard your flight on floats and enjoy magnificent views of the famous Skookumchuck Narrows and Sakinaw Lake from the air as you explore even more of the Inlet and Sechelt Peninsula.